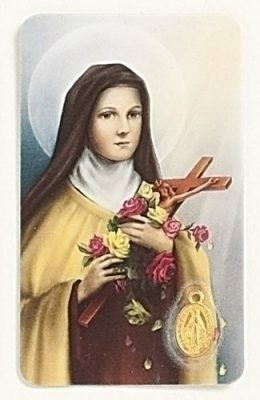 Sorted list of the most popular saints for women and girls. Features a top 20 listing with links to medals and stories. 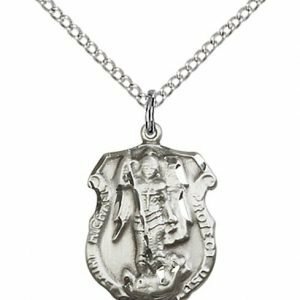 This list is comprised of the devotional saint medals most frequently purchased for women or girls over the past 12 months. 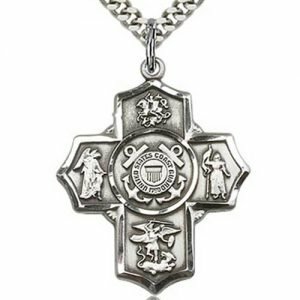 Not included are Four and Five Way Medals which have multiple saints included in their design. 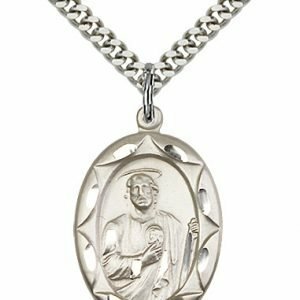 This list provides some indication as to which saints are likely more popular as Confirmation names since a significant factor affecting saint medal purchasing are the thousands of young people who receive the sacrament of Confirmation each year. Confirmation is one factor affecting the name on this list, but it also indicates areas of concern or need. For example #5 on the male saint list St. Peregrine is the patron of those afflicted with Cancer.